We are living in an era where Internet has reigned supreme and technological advancement is growing exponentially. The use of Internet has become obligatory, while making its imprint hard to wash away. Talking specifically of online payments, Internet has revolutionized the way we live and manage our financial lives. Online banking is, now, as much a part of our lives as using a debit card. 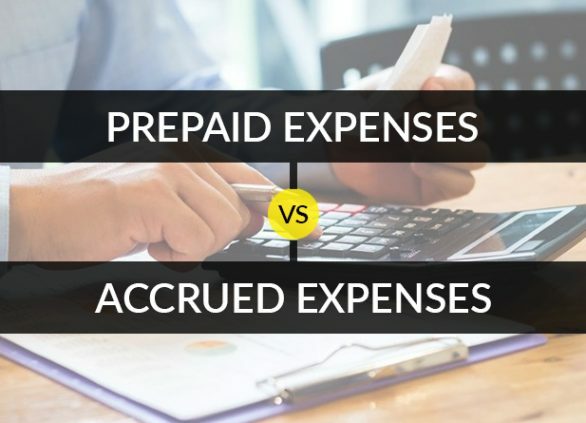 This has laid a firm foundation for online billing and probably there are veterans who are already well versed and accustomed to online invoicing and billing. They have even, perhaps, promised themselves that they would never go back to manual billing, checks or any paperwork. 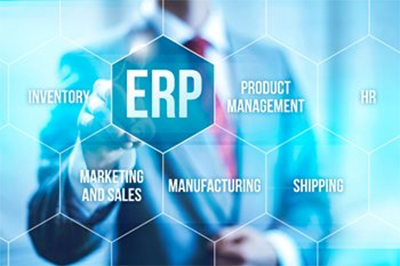 In the same regard let me highlight some of the advantages of moving to the next level of convenient payment tracking and invoice management software. No paper, all convenience – How many times have you been stressed out while searching for a misplaced bill, because of unmanaged pile of files? Well, online invoicing will come as a major rescue in this situation. With online bill payments, you can even select a convenient payment method of “recurring payments” for ongoing bills that automatically repeat the payment. One time and periodic payments can also be set up, depending upon your requirement. Save time and money – with online invoice management software, saving of both time and money can be staggering. Instant invoices can be prepared and mailed to the client without wasting much of your time. When it comes to money, through e-billing, cash flows increase. Since, payment can be made instantly and without any fuss. Remember, everyone now days are short of these two things. Keep track of invoices anywhere, anytime – Staying on top of your finances while you are traveling, whether for business or personal, is no longer an issue. You can log in from most anywhere to check on account balances and keep track of your receivables. Many hotels offer Internet access and Internet cafes are always easy to find. Transferring funds at 2 AM while in your bathrobe is now an option. Safety is rest assured – Since, online billing system runs on third party payment gateway integration, it alleviates all the potential threats. A secure payment gateway provides an encrypted connection between a web site’s server host and a non-internet based Processor, allowing for an authorization to be requested and received. 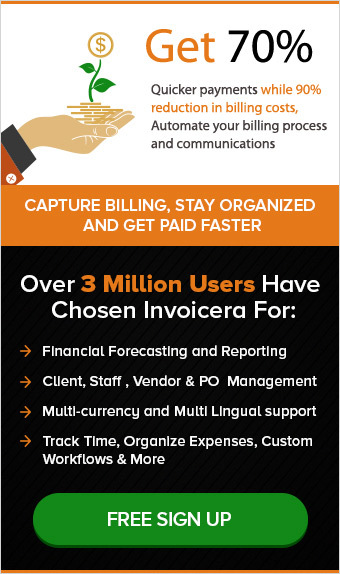 With online invoicing your business professional image is heightened and conflicts with clients on billing related matters are reduced significantly, thereby, paving way for better client-firm relationship and interaction. 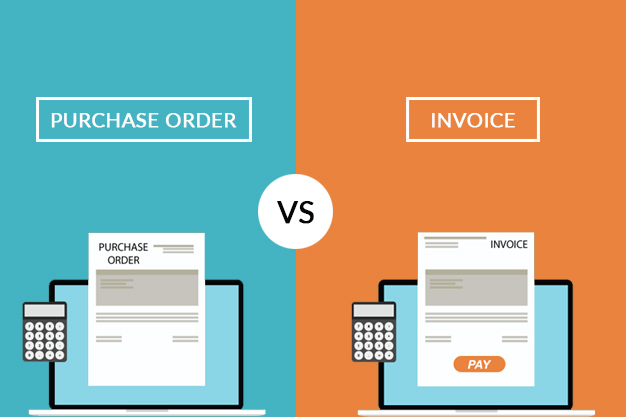 Can Invoicing be instant and quick? Client Management – As easy as pie! Next postClient Management – As easy as pie! Interestingly, this was on CNN last week…. Making things more convenient, woohoo !